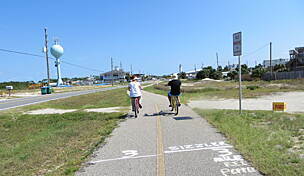 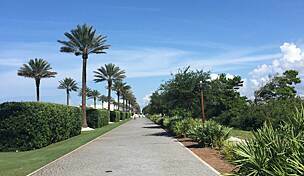 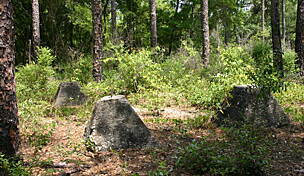 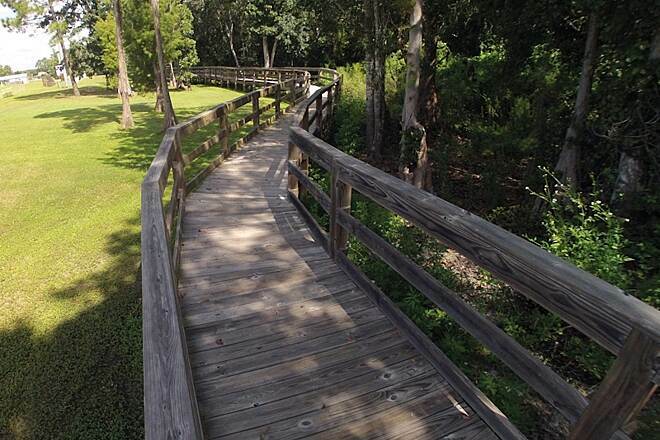 Port City Trail allows visitors to access some of the best attractions in Port St. Joe, a coastal community that rests on shores of pristine St. Joseph Bay in the Florida Panhandle. 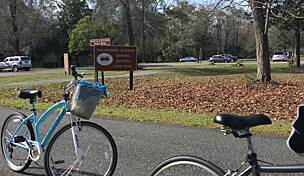 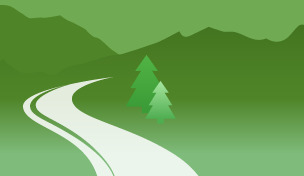 Along the paved route, you'll find beautiful parks, lakes, historic sites, and charming eateries. 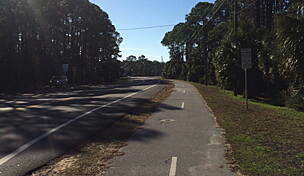 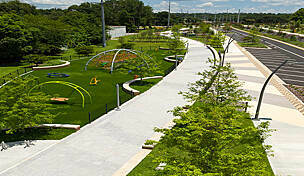 Continue your journey down to the waterfront by taking a short (quarter-mile) sidewalk connection along Highway 71 to the Bay Walk. 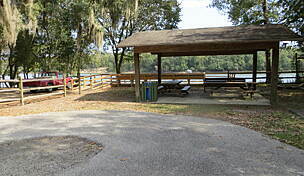 Street parking is plentiful along the route, but you can also park at the Gulf County Welcome Center (150 Captain Fred's Place).